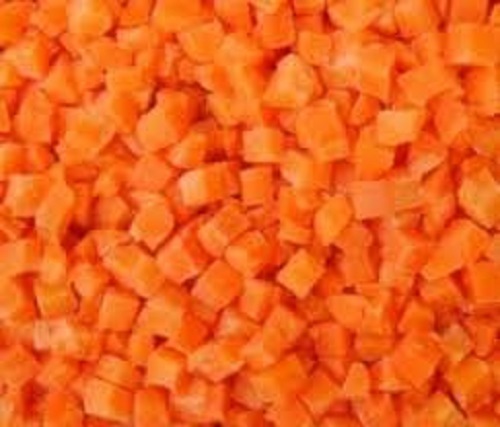 Carrot is also more than just a healthy snack it is also a creative way to spice up a meal. 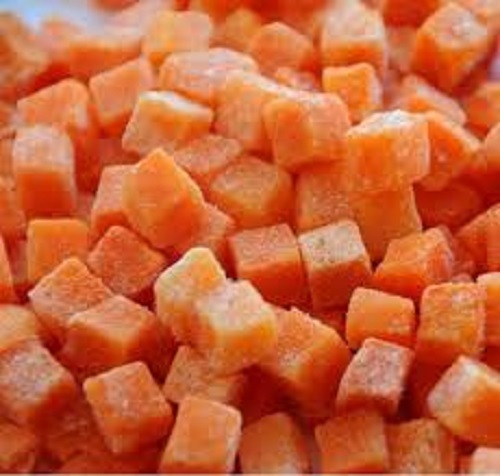 Carrot becomes more popular it`s use is spreading into the meal side of things as well.Carrots most commonly sprinkled with a good amount of salt, which is mighty tasty, but you can try other seasonings as well. 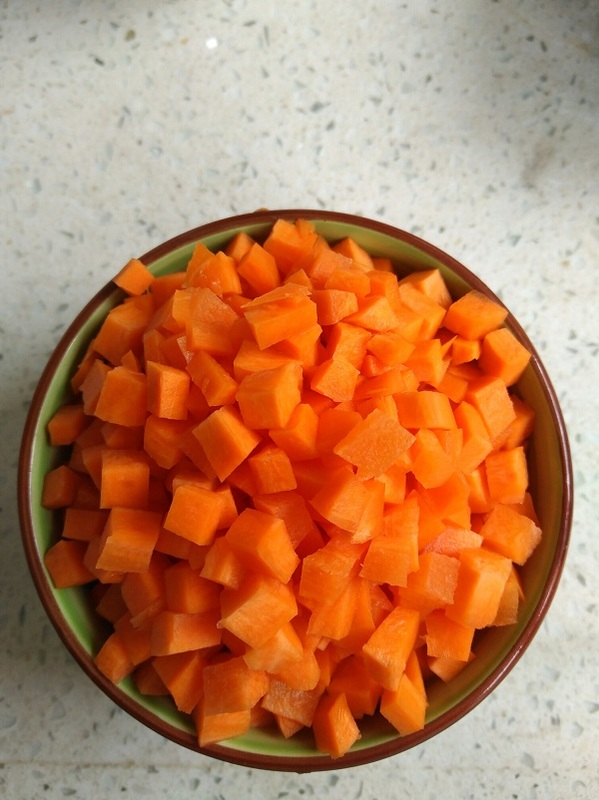 Like Emeril Lagasse says, [kick it up a notch!" 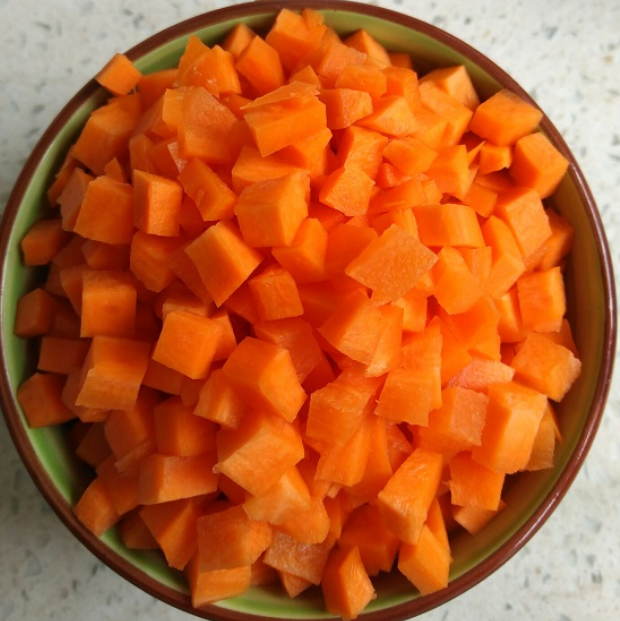 Try cayenne pepper or even fresh lemon juice on top. 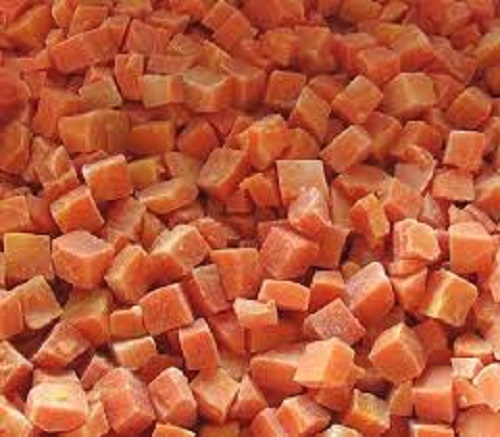 Looking for ideal Process of Frozen Carrots Manufacturer & supplier ? We have a wide selection at great prices to help you get creative. 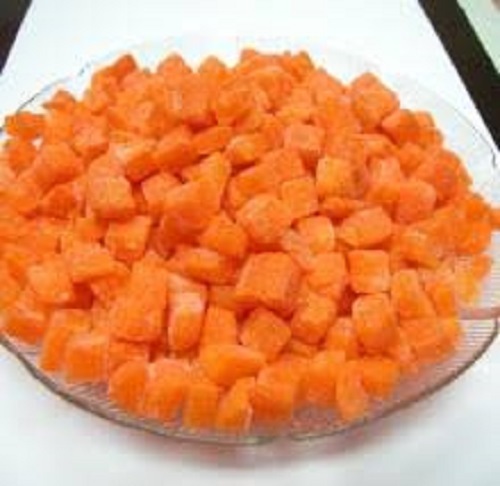 All the Frozen Carrots Recipes Side Dish are quality guaranteed. 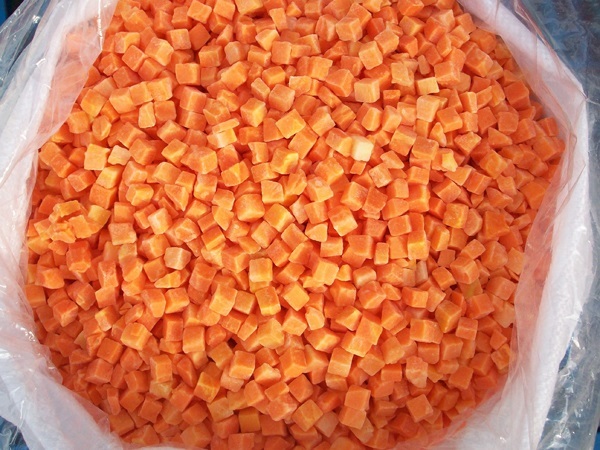 We are China Origin Factory of Frozen Carrots Nutritional Value. If you have any question, please feel free to contact us.